Do you need Roofing and Front Material? 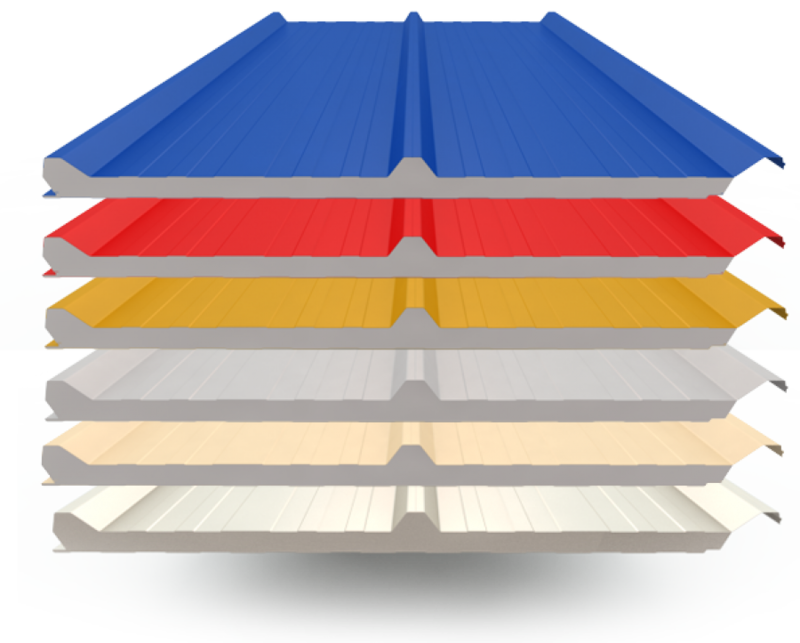 We supply all products in the Roofing and Front Material category with Askon quality. 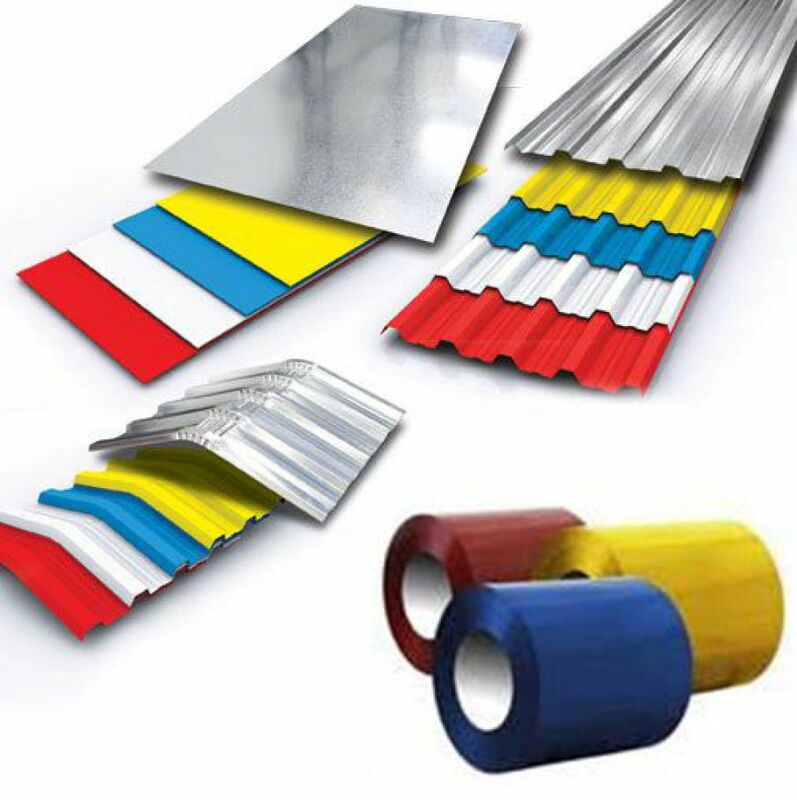 Sandwich Panels are composite materials which are used to insulate heat with inner core material between two painted galvanized or aluminium trapeze plates (PIR, PUR, rockwool). Sandwich panels, which are used in roofing, facing work, inner parts or in cold chamber, provide insulation of high heat, pressure, sound and water and they also prevent moisture. The main aim of lighting is to use day light as much as possible and decrease cost of energy to minimum. 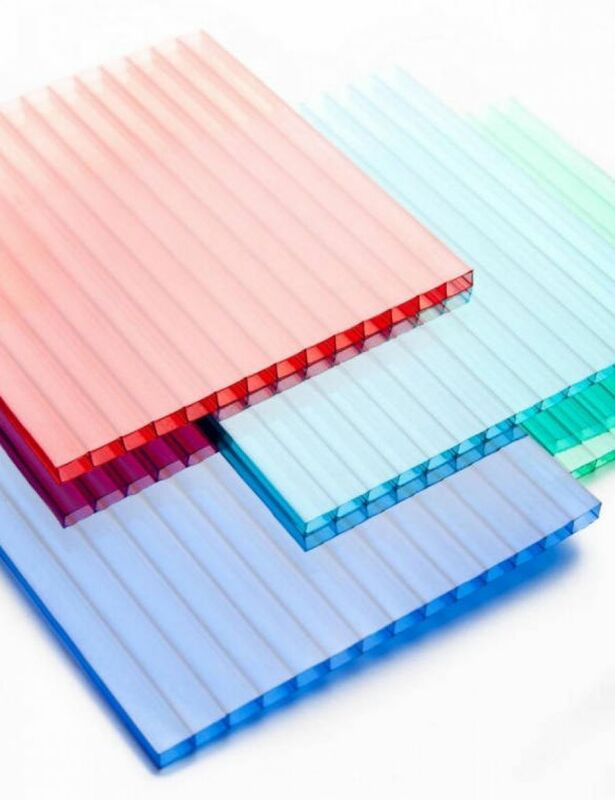 Thus, polycarbonate panels, which are used to clad every kind of roof with slope, are used to get advantage of day light more thanks to its structure which is easy and fast to install. Instant painted sheets show a new window to manufacturers. This efficient method, which removes the notion of pa, shortens the duration of processing and saves time for manufacturers at maximum level. Instant painted sheet, which is eco-friendly, has been used in many areas like manufacturing household appliances, automobile, furniture, etc. since 80s. This informative text has been compiled to present an amazing product which is not manufactured in our country. 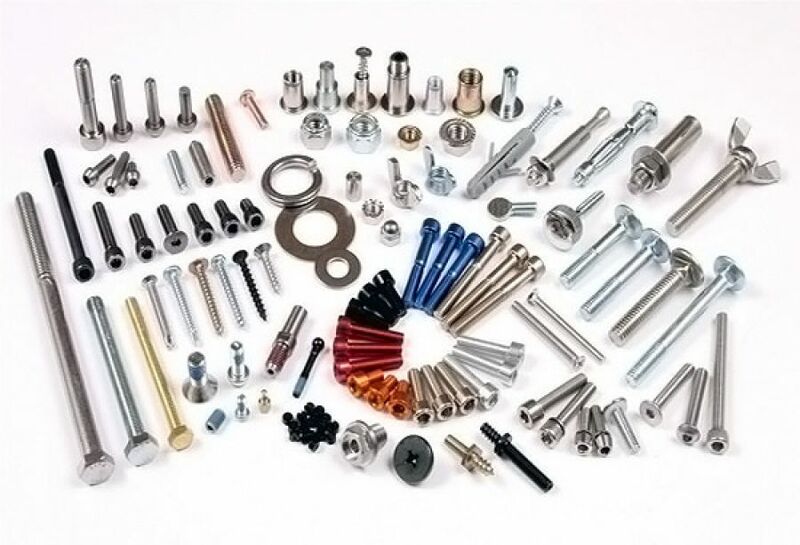 We supply screws used in roofing and facing systems and various accessories with Askon quality.